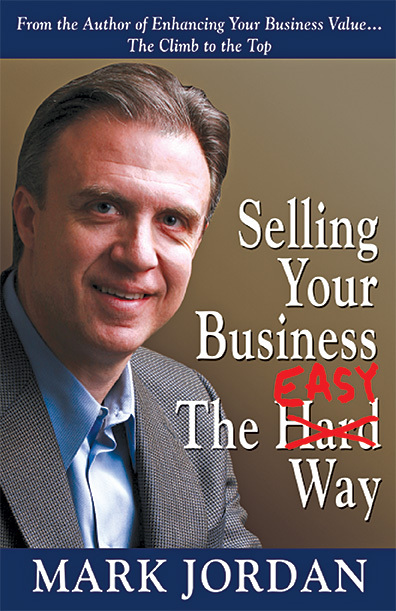 Selling Your Business The Hard Easy Way reveals, step-by-step, the keys to selling your business the easy way. 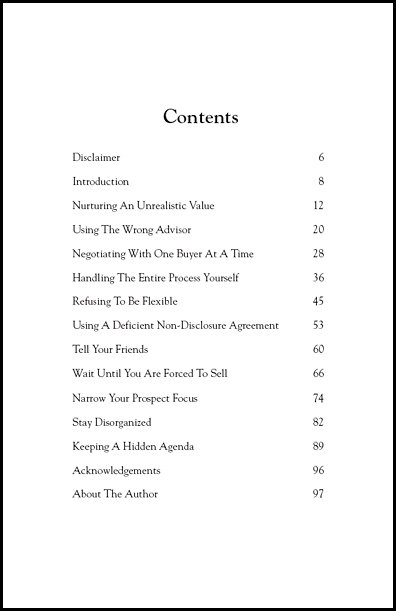 From important points to consider prior to selling along with critical pitfalls to avoid during the process, Mark Jordan offers amazing insight with candour and clarity for novices and experienced sellers. Selling Your Business The Hard Easy Way is the one guide that business owners cannot afford to be without. Understand how to maximize the potential for a successful negotiation process and learn how to sustain momentum throughout the entire course of the transaction. Learn how selecting the right team of advisors can make the difference between a rescinded deal and closing a deal at the right price and on the right terms. Find out the danger in faulty thinking and learn how it can expose your company and your employees. 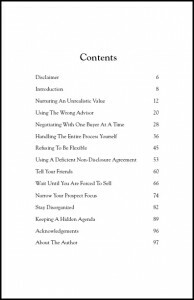 With sections on negotiations, marketing, valuations and maintaining your sanity, this book is a resource that all business owners should have in their library. “To say that the business sale process is intricate is an understatement. 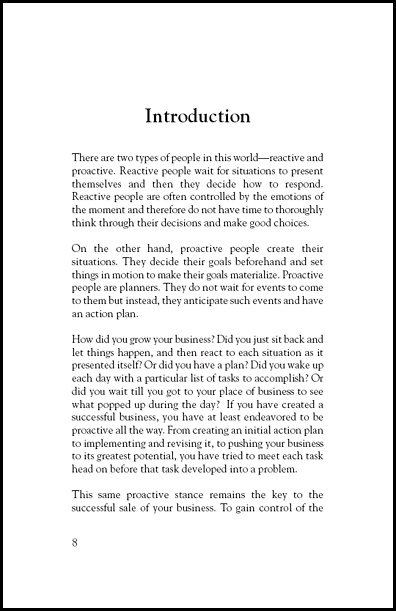 Thankfully, this book takes the many moving pieces of a transaction and condenses them into one handy resource.” – Dan Ellsworth, President, World Micro Components, Inc.
“I have gone through a business sale, and I thought I knew all the ropes. This book provided loads of information I had not considered. 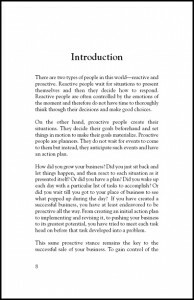 You can bet this book will be my reference guide for my next transaction.” – Bob Douglas, President/CEO, Telos Network, Inc.
To view the document above you will need to have Adobe Acrobat Reader or Adobe eBook Reader installed on your computer. If you do not have either one installed, please click the link to download Adobe eBook Reader for superior quality.